The Huawei P9 Plus brings design, precision, and detail to the table. It has a 5.5 inch display that integrates well in the metal uni-body frame. It sports a dual camera lens for stunning photos. 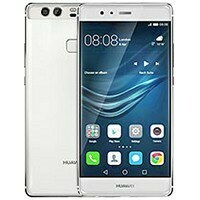 Other Huawei P9 Plus specs include a Kirin 955 chip CPU and 4GB of RAM. It also has 4G LTE connectivity and the new USB Type C port.